This is fixed wiring testing. Domestic periodic inspection and testing is generally conducted every 10 years or change of tenant in rental properties. We also carry out fixed wiring testing periodically on commercial properties to comply with current regulations. This can be from annually to 5 yearly depending on the premises. Portable appliance testing is usually carried out in public or commercial environments normally on a yearly basis. It tests for functionality in portable appliances, stationary equipment, hand held appliances, IT equipment and extension leads. PJD Electrical conduct a formal inspection and test that fully complies with the requirements of BS5839-1. This requires inspections and testing to be carried out at regular intervals. PJD Electrical conduct a formal inspection and test that fully complies with the requirements of BS5266. This requires inspections and tests to be carried out at regular intervals ranging from daily to 3 yearly depending on a variety of factors. Formal testing certificates will then be issued to the customer upon completion. We try to carry out partial and full rewires with as little disruptions to customers as possible. 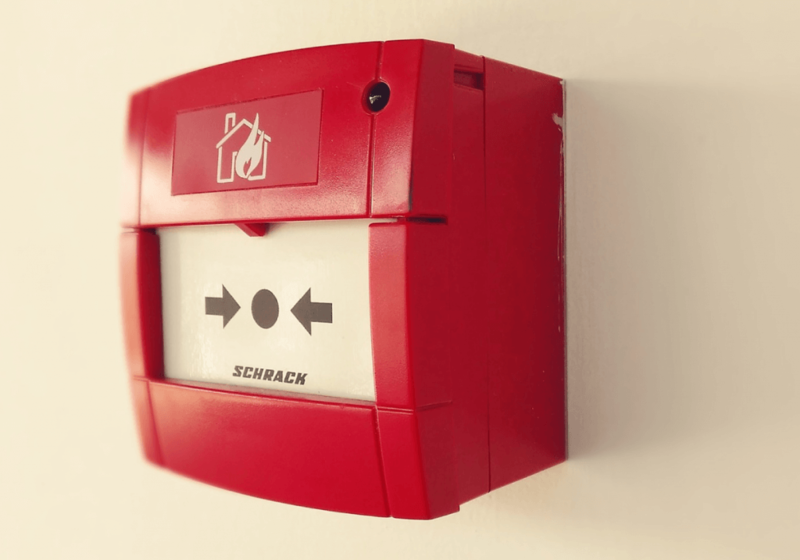 Larger fire alarm systems are generally installed in commercial or shared accommodation properties. We can carry out design, installation, repairs, maintenance and testing on both new and existing systems. We also make additions to existing systems. 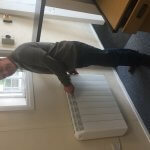 PJD are registered installers of Farho heating systems, we like them so much we have installed them in our offices. These heating systems can also be controlled by an app on your phone, much to our Managing Directors delight. Emergency lighting systems are generally installed in commercial, shared accommodation properties or public areas. 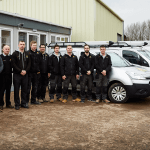 We can carry out design, installation, repairs, maintenance and testing on both new and existing systems. We also make additions to existing systems. PJD Electrical carry out maintenance and repair works for local farmers and aim to minimise disruption to their production. We have carried out repairs on grain dryers, motors for various feeders as well as general mains supply issues, additional power outlets and additional lighting requirements.